All Non-Members & Members Welcome! 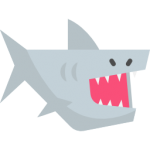 A twice a week stroke development program that meets on Monday and Thursday evenings and is available to any and all swimmer, ages 6 to 14, so long as the swimmer can complete one length of the pool. This program is an extension of our year-round program and continues to teach all aspects of every stroke, along with complimentary technical skills such as starts, turns, streamlines, etc. Excellent coach to swimmer ratio! 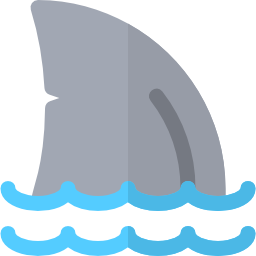 A daily group lessons program offered to beginner swimmers. 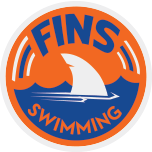 FINS coaches work with swimmers in a group setting to further swimmers’ comfort level in and around the water, while learning the basic components to a successful freestyle. 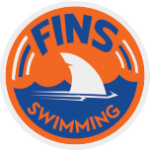 This is a great program for swimmers just beginning to learn to kick and blow bubbles, as well as for those who have begun to take a few strokes and submerge underwater and are ready to make strides towards learning a more proper freestyle. 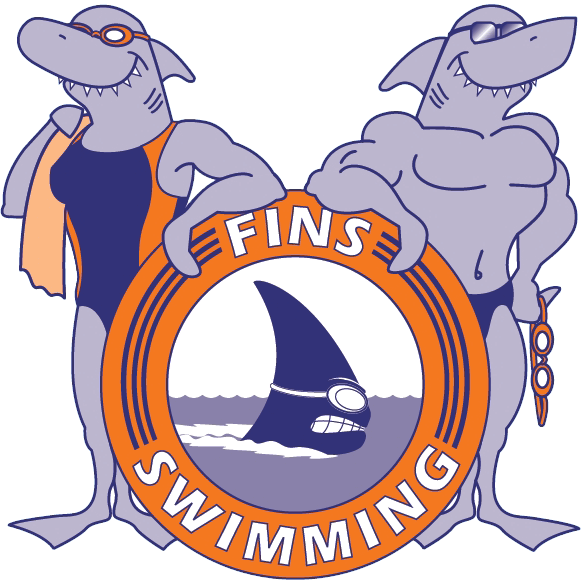 In order to participate, swimmers must be toilet trained and willing to enter into the shallow area of the pool. This program runs for 6 weeks and offers practices from 10:30am to 11am from Monday through Friday. Every week starts a new session. Excellent coach to swimmer ratio! 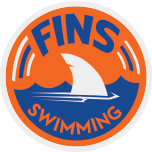 From Monday through Sunday all summer long our amazing FINS coaches are available for private and small group lessons to swimmers of every age and ability. Whether you just want to fix that flip-turn, or learn how to take your very first stroke, our coaching team is excited to help. 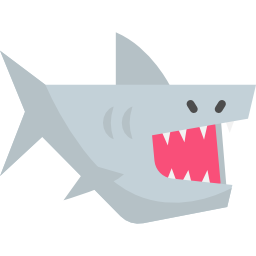 You can sign up for private lessons all summer long, or just once every now and again, it’s up to you! Coaches are also able to take on any group lessons requests that you might have, should you be interested in having your swimmer and his/her friends practice together with a FINS coach. Pan-American Gold Medalist, Big-East & ACC champions, as well several other local MCSL and High School swimming legends! 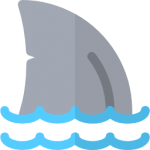 We’ve found these unique clinics to be a wonderful learning tool for those swimmers who are looking to better understand the higher levels of our sport. Exact schedule to be released in May. Please feel free to select any category that your swimmer would be interested in participating in!